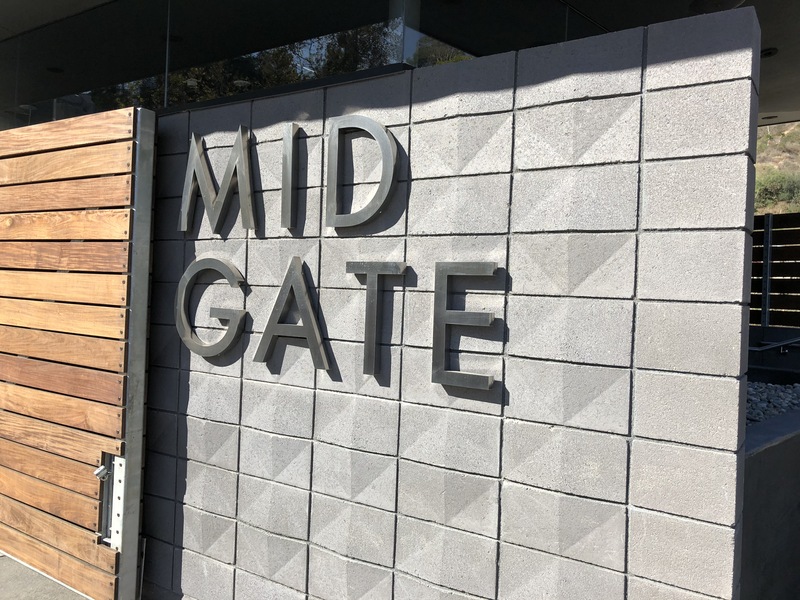 The Hollywood Bowl Mid-Gate got an upgrade! 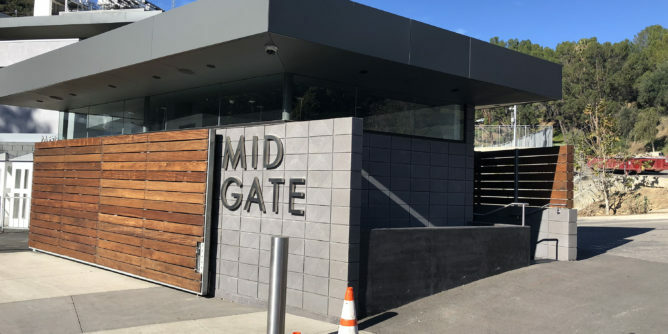 When the Hollywood Bowl installed metal detectors at the Main and West gates, entry in to the venue came to a crawl. 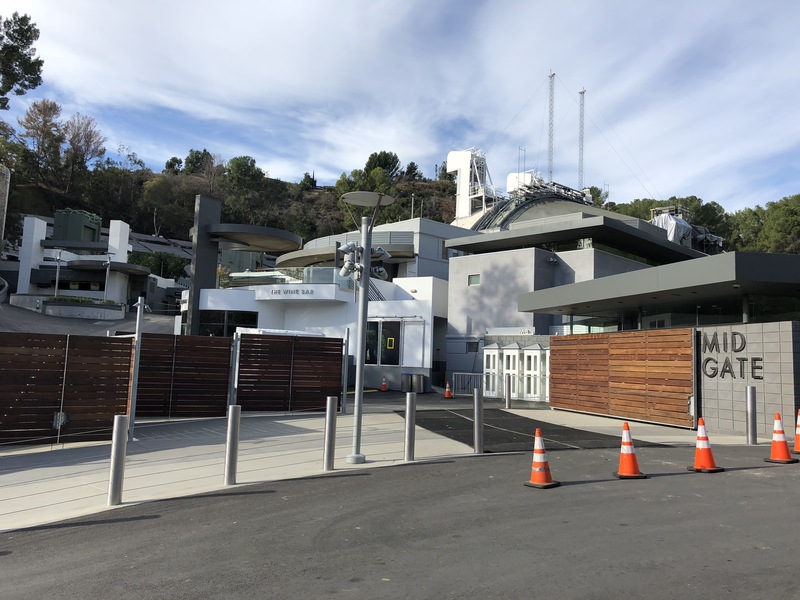 To help the situation the Hollywood Bowl created a Mid-Gate located just up the hill from the Main Gate. You could tell that the creation of the third entrance was done hastily as everything about it looked temporary. 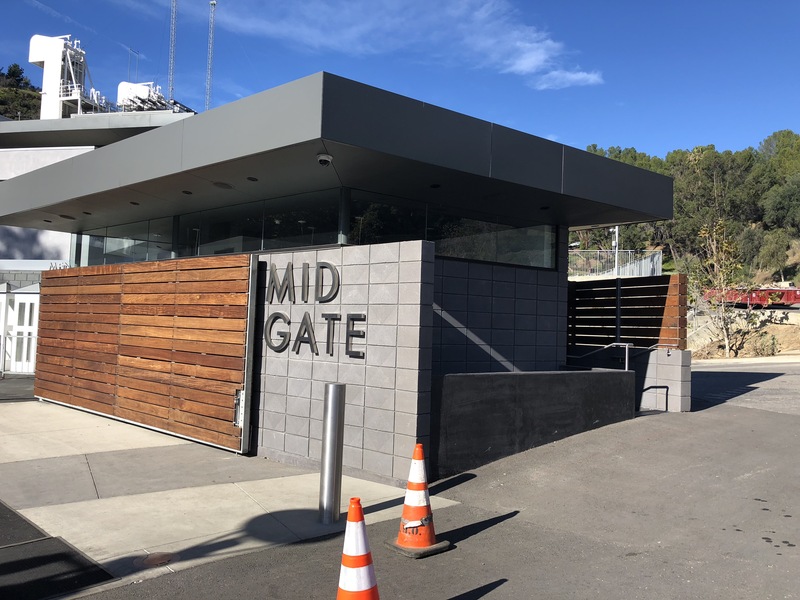 In the off-season the Hollywood Bowl performed quite a bit of work and now the Mid-Gate looks permanent and beautiful. Still not well known by many patrons this may be the entrance to use for swift entry to your show.